Generally, Apple releases the new iOS Firmware and new generation of iPhone every year in the month of September. And this year is no exception, either. 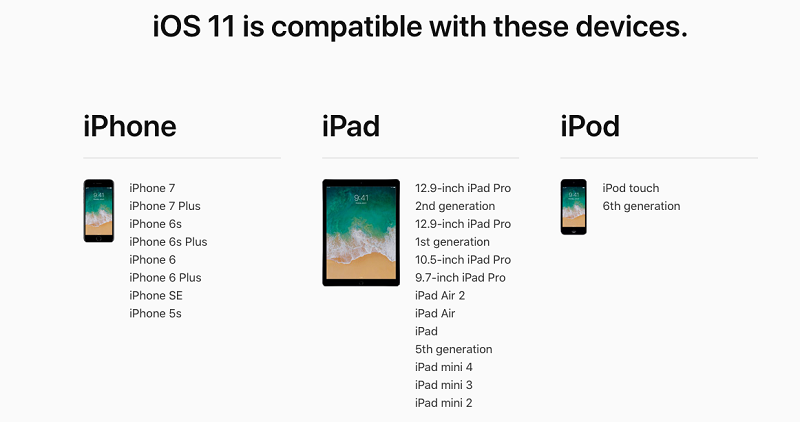 Before the official revealing of iOS 11 Final Version, many iOS users have already updated their iPhone, iPad or iPod touch to iOS 11 Beta. Actually, even updating to the official iOS 11, you may meet various different problems, let alone beta version. So today, in this article, we are sharing most common top 5 iOS 11 Update problems and fixes. Well, there are so many problems you may encounter in beta version, but undoubtedly, the official final version will be better. Well, there must be some problems too. 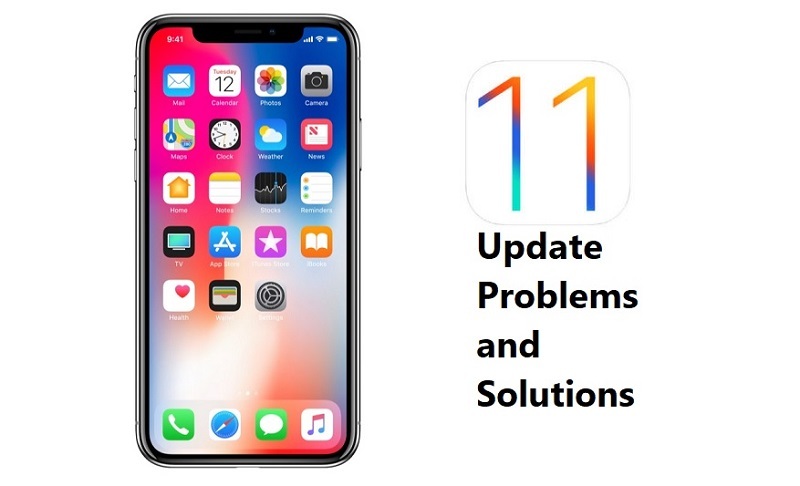 So let's check out the most common iOS 11 Update problems and share you with possible solutions and fixes. The first problem you may meet is that you want to update to iOS 11 but find there is not enough space for updating. So, if you want to free up more space for iOS 11, you need to remove some unwanted files from your iOS devices, such as useless documents, duplicate files, unwanted photos, songs, and videos. Sometimes, many users may unable to update to iOS 11 and get a message that “Software Updated Failed An error occurred downloading iOS 11”. In this case, there are 3 tips you can have a try. Tip 1: Check if your iPhone iPad or iPod support iOS 11. Tip 2: Update iOS by using iTunes on your computer. Tip 3: Wait for a while and try again later. As with every iOS update, many iOS users have run into the unfortunate situation of losing data after updating to iOS 11. If you have made a backup in advance, then you’re so lucky because you can get lost data back from backup. But it will be a great pity if you didn’t make a backup. Well, you can check if you have old backups or iCloud backup that contains the data you need. If all there are useless and you do want to get your lost data back. 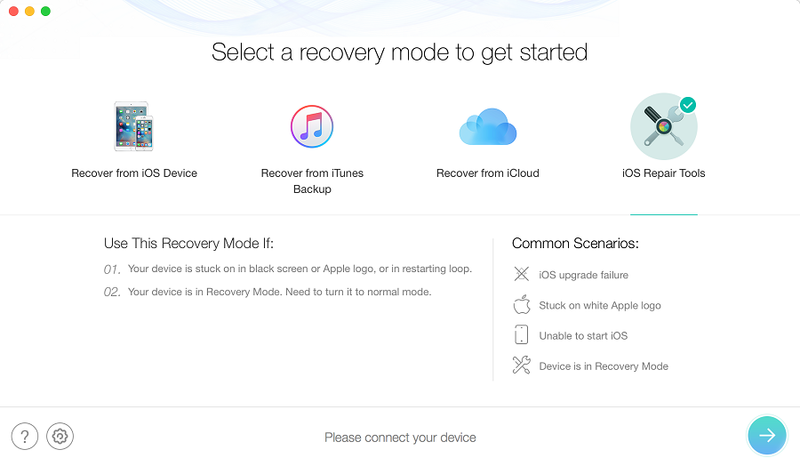 Then, you can have a try on some professional iOS data recovery software, like PhoneRescue. With it, you can get your lost data back even if you have no backups. Almost every time updating to new iOS, many users would report that their iPhone’s battery started to drain faster than before. Here are tips for you to fix this annoying problem. Tip 1: Turning off the “Raise to Wake” on your iOS device. Tip 2: Use Low Power Mode. Tip 3: Update all apps and turn off Background App Refresh. Well, every year, there always some users will complain that their iPhone becomes slower after new iOS update. 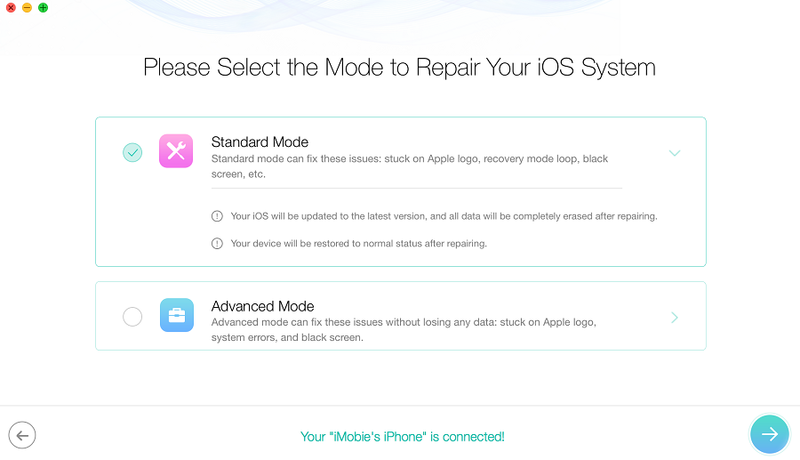 And, if you are still using an iPhone that’s two or more generations old, like iPhone 6S/6/SE/5S/5, then this issue may trouble you. If you’re facing this issue, this guide may give you a hand to make your iPhone run faster. This guide just lists five most common iOS 11 update problems and fixes, obviously, iOS 11 is good, but it’s not perfect so you may meet more problems. Welcome to share your problems and solutions with a comment, that will help more people.